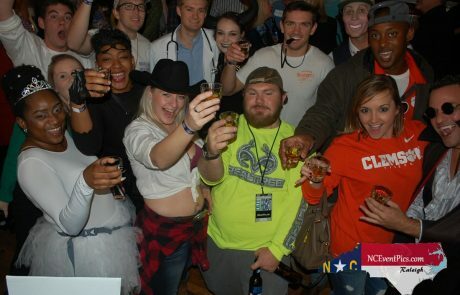 Check out the latest Raleigh events & Pictures from NCEventpics.com and our partners. 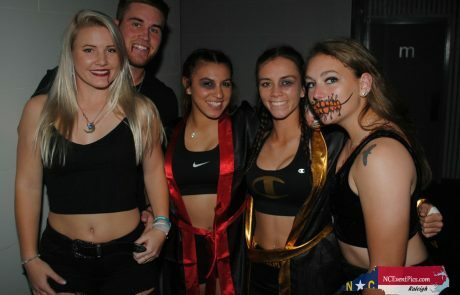 Check out the latest Wilmington events & Pictures from NCEventpics.com and our partners. 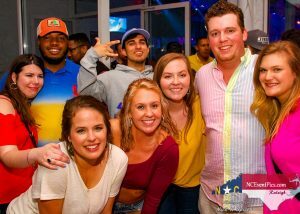 Check Greenville’s best events & latest Pictures from NCEventpics.com and our partners. Subscribe To Our Newsletter For The Latest News & Events! Join us for our 1st Annual St. Pawtrick’s Crawl as we help benefit “Wanda’s Little Rescue” Located in Raleigh. 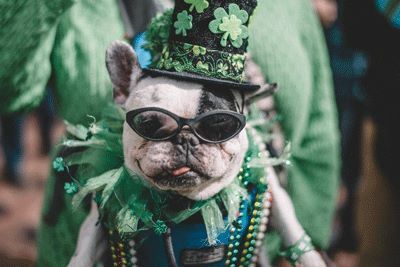 We didn’t want to forget about those fur babies for St Patrick’s Day as we will have bested dressed, Best St Pat’s spirited and a few more contests. We will be hitting up your favorite doggie friendly spots around the Glenwood Ave area. There will be no cover to any of the venues as well as we will have specials at all stops. St Patrick’s Day for a purpose! We are helping out a young local lady who bartended locally at Goodfellows. She recently had an accident and crushed her vertebrae, which she still has not regained feeling or movement from her torso down. This year we are going bigger and harder than ever! Last year we had great turnout and expect to double it this year! GRAB your tickets before they’re gone! 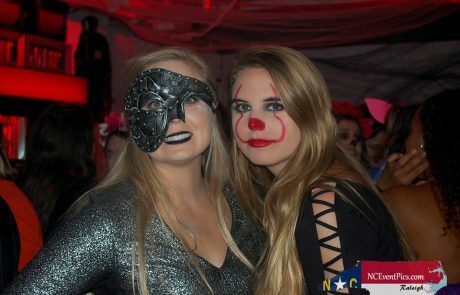 What is NC Event Pics? There are a lot of awesome things that go on in and around North Carolina. 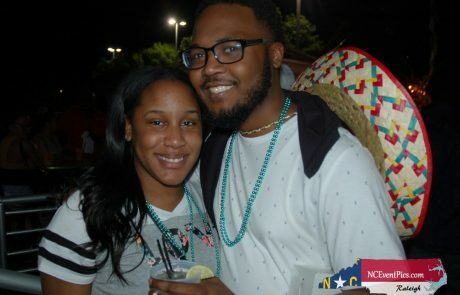 NC Event Pics is your space to see who’s who in Raleigh, Wilmington, and the rest of North Carolina. Every week we go out and take pictures of awesome people at awesome locations, who are doing awesome things. 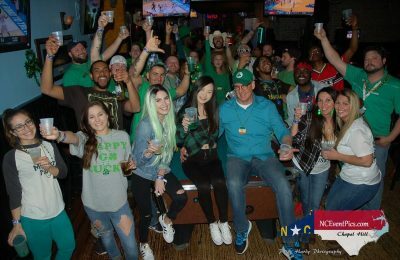 We’re expanding, so keep checking back to see if your picture made the list, to find the best places in town to go, and of course, to find some of the best night life events that North Carolina has to offer. 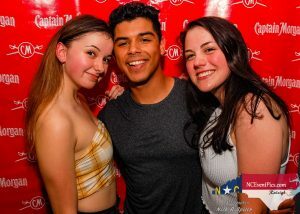 Where To Go In Raleigh, NC? 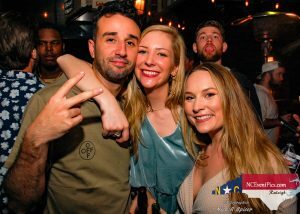 Are you looking for an amazing place to hang out in downtown Raleigh and maybe run into one of the NCeventpics photographers? Here are some of our recommendations of places you can go to have a great time! There is usually some sort of event happening, or a great drink special you can participate in. Either way, when you go to bars that are endorsed by NCeventpics, you’re in for a good night!